To be effective at business texting, small business owners must divide the time and resources to create campaigns with a punch. By spamming your customers (sending too many messages) or, on the flip side, not creating a consistent text campaign, you may lose subscribers who opt out. Get inventive with your message as the immediacy of texting causes recipients to act. The same content you use with other social media platforms may not work as well with SMS. Which SMS services will help me get started? Read this comparison from Top Ten Reviews to help you decide which SMS messaging service is best for your needs. Another comparison published by Capterra looks at even more SMS services. See which features are stand-outs. Also, think about your database and how you will capture mobile phone numbers if you don’t currently ask for them. Will you buy a list or ask for a mobile number at checkout? Many of the SMS services have an opt-in number for texting so that your customers may subscribe on the spot. 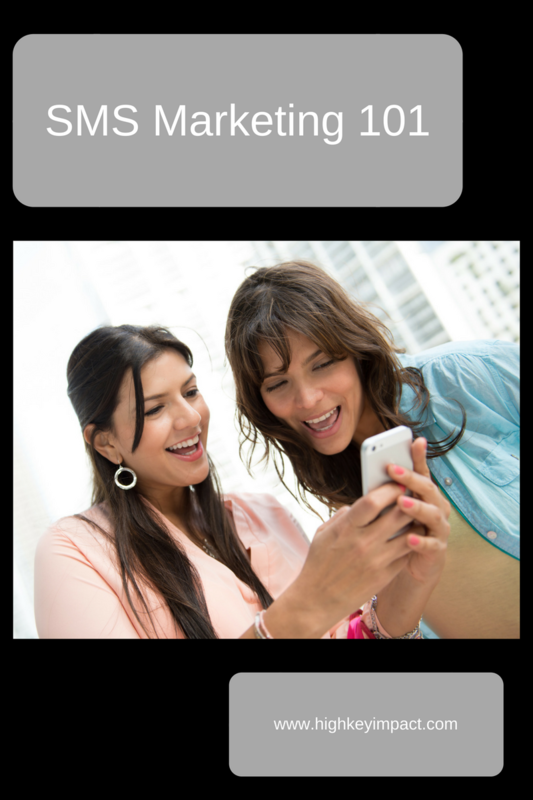 Have you had SMS text messaging experience within your small business? Comment below.